In the span of three weeks, Hurricanes Florence and Michael created a dire humanitarian crisis in more than half of Food Bank CENC’s service area. When disasters strike, some of the Food Bank’s local Partner Agency pantries that routinely provide essential relief to people in need, find themselves stretched to the limit. The communities we partner with have a long history of rising to the occasion when they are needed most. Adelphia CDC Inc. is just one of the organizations that was able to rise to the occasion and help the many people impacted by the recent disasters. Pastor Brian Cornelius established Adelphia CDC in Jones County in 2002 to help serve senior citizens and families facing food insecurity and nutritional deficiencies. 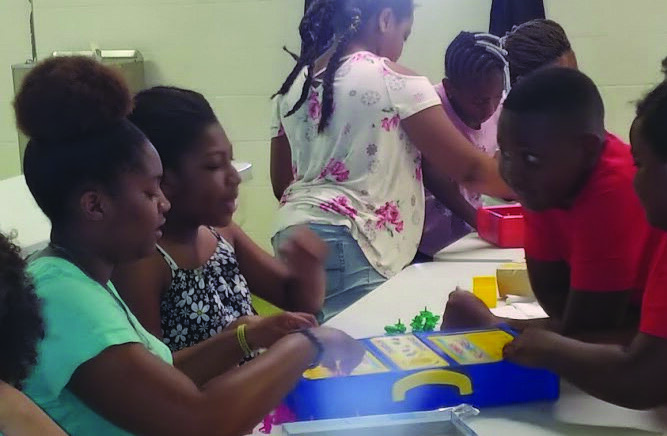 After partnering with the Food Bank in 2017, Pastor Cornelius and volunteers expanded their outreach and provided free meals at Bryant Chapel AME Zion Church through Adelphia CDC’s Senior Citizens Program and Kids Summer Meals Program. When Hurricane Florence made landfall on September 14, it created a massive storm surge and record flooding that destroyed homes and cut off citizens from their communities. The number of people in need of food and shelter after Florence increased exponentially. “People from other areas like Jones County came to us for help because the river cut them off to the rest of their city and aid that was closest to them,” said Pastor Cornelius. After flooding began to recede, the Food Bank doubled food deliveries to Adelphia CDC, allowing the organization to increase meals served to 250-300 each day. In addition to nonperishable items like cereal, peanut butter, and pasta, the Food Bank was able to provide hygiene and cleaning products to aid in recovery efforts. When Hurricane Michael brought additional rains to the area, the Food Bank was able to help Adelphia CDC take recovery efforts one step further by delivering two tons of frozen protein. Although disaster benefits were an option for many in the affected area, they often do not fill the need of an entire family or replace food lost from power outages. The Food Bank was able to apply to the USDA to extend the Kids Summer Meals program after the storm due to lengthy school closures. 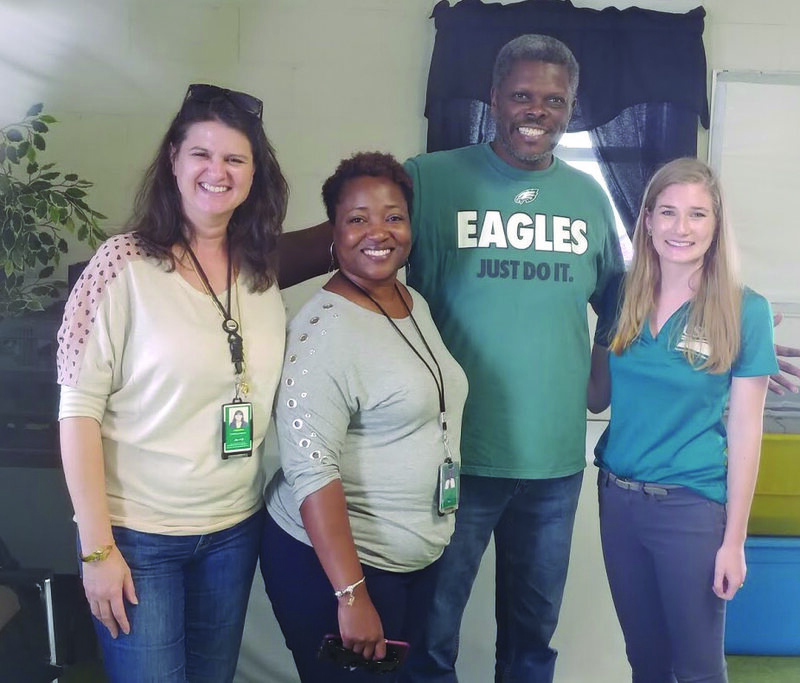 When we approached Adelphia CDC to see if they would be willing to host an extended site, they jumped at the opportunity to serve the youngest victims of Hurricane Florence. Children from ages 1-18 received breakfast and lunch meals until schools were able to re-open.